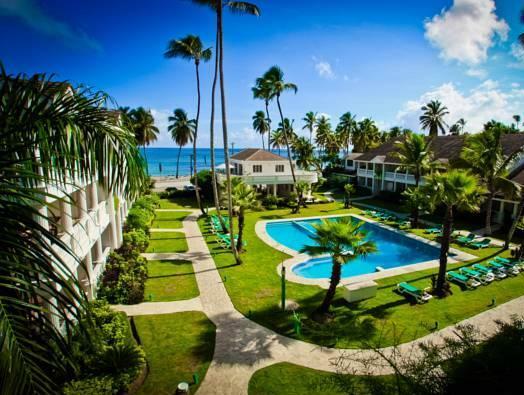 ﻿ Best Price on Albachiara Hotel - Las Terrenas in Las Terrenas + Reviews! 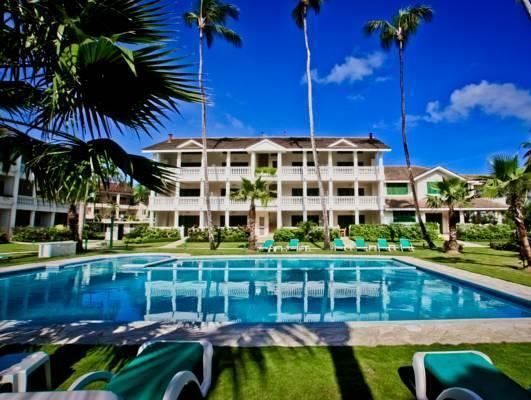 In Las Terrenas, this hotel features an outdoor pool and luxurious suites and apartments with kitchen facilities. El Catey de Samana International Airport is a 40-minute drive away. 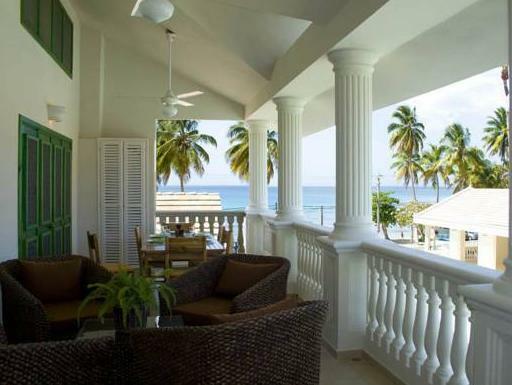 The elengant suites and apartments at Albachiara Hotel – Las Terrenas have a balcony or terrace with views of the sea, garden and pool. The kitchens include a cooking island and dining area. Each is decorated with wood furniture. 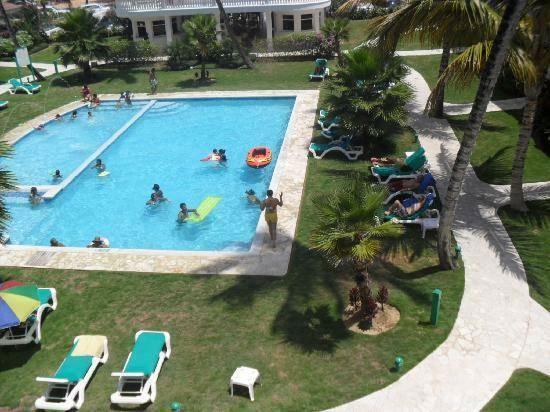 Las Terrenas Albachiara has massage services, car rentals and tour information. Limón Waterfall is a 20-minute drive from the hotel, and Cayo Levantado de Samana is a 1-hour drive away. Upon check-in photo identification and credit card is required. All special requests are subject to availability upon check-in. Special requests cannot be guaranteed and may incur additional charges. Please note that a 50% hold of the total amount of your reservation will be made to your credit card to guarantee it. For non refundable bookings the total amount will be charged at the moment of the reservation. I was quite happy with my decision to stay in this place. I chose it because of its location that was close to the beach and town center; everything was within 5 minutes walking distance. At first I thought the room was too big for me. But I actually felt quite comfortable. I was in love with the arrangement and furniture inside. The room was very clean and looked very well maintained. And then, either I was in the bedroom, bathroom, kitchen or terrace I could enjoy the lovely view of green surroundings. It really felt homey. My two night stay was too short to enjoy each part of the room. I think the place was designed to you want to stay longer. Finally, what made my stay memorable was the warmth, friendliness and helpfulness of the staff in the hotel. Overall, my stay in this hotel was excellent.